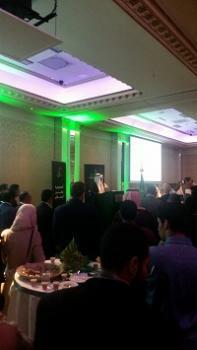 Professor Shane Kilcommin's from the School of Law was delighted to attend the national day of the kingdom of Saudi arabia at the invitation of the ambassador of Saudi Arabia H.E. Mr Nail bin Ahmed Al-Jubeir. The reception was held in the Shelbourne Hotel Dublin in the 24th September .